Blog - January Sale - Save Up To 20%! 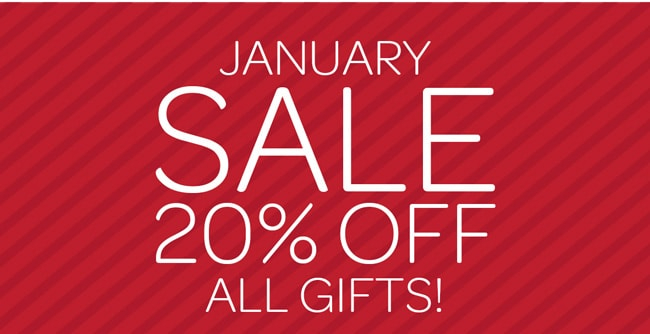 January Sale - Save Up To 20%! Save up to 20% off our most popular products including bubblewrap, cardboard boxes and packaging materials in the UKPackaging.com January sale. Simply sign up to our discount club and keep an eye on your inbox for your exclusive discount codes. But hurry – offers end Wednesday 31st January.